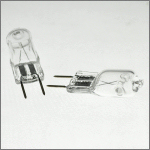 We sell Lamps (bulbs) for all 240 Volt UK microwave ovens. We’re microwave oven repair experts, operating from the Kent village of Sellindge since 1996. Whichever lamp you need, we can source the one that you’ll need. Our stocks of lamps are suitable for Panasonic, Sharp, Daewoo, Samsung, Merrychef, Amana, Menumaster and many others. 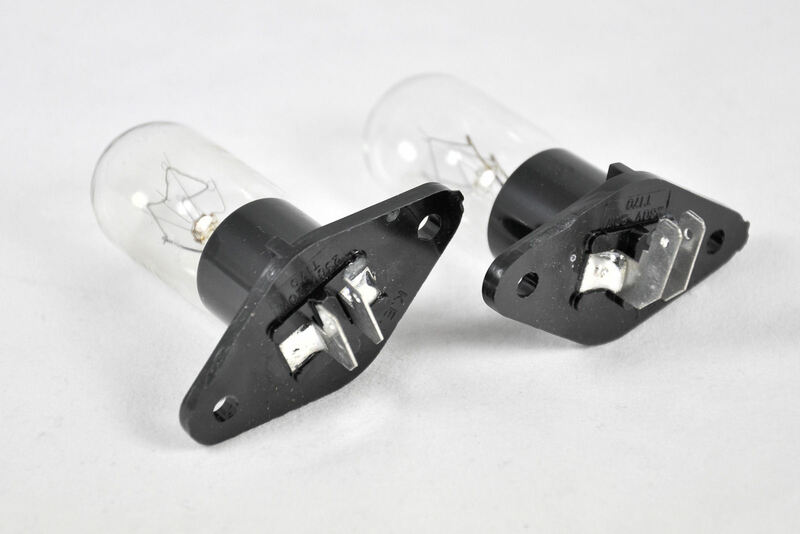 We sell various different designs including bayonet fit,moulded base and screw fit microwave bulbs. 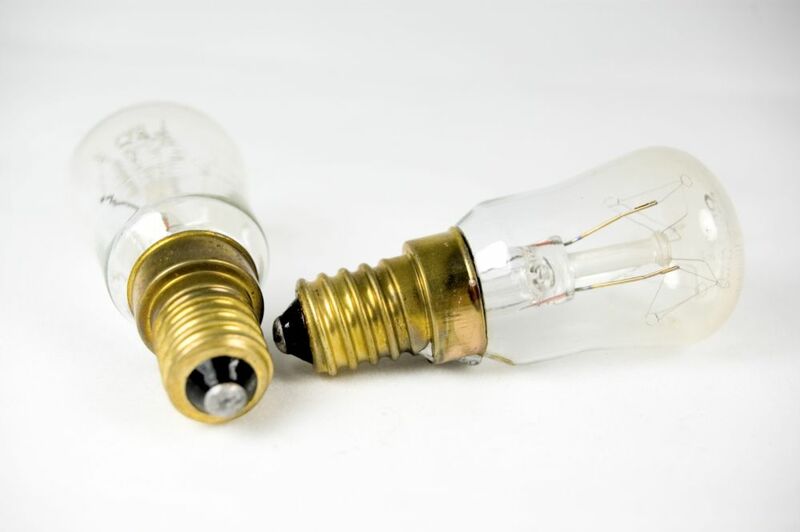 You can find the lamp you need by clicking on the design of bulb that you have and matching up the specifications, whether it is 15 watt, 20 watt, 25 watt or 40 watt or other type. Some makes and models have the lamp listed as a spare part in the microwave manufacturers make and model section of the catalogue. If the lamp you require is not listed on the site, please contact us and we will do our best to obtain it for you. You can rest assured that our checkout is secure so your personal details will be safe. We’ve had hundreds of happy customers buy microwave oven bulbs online, many of whom have left us lovely reviews on Shopping-Satisfaction. For instructions on how to change the microwave lamp please see our blog article.